HiperDino is renewed every day, with the opening, this time the new Japanese food stand which offers more than 120 proposals for sushi and fusion in Siam Mall in Adeje. The boom of Japanese cuisine that facilitate the stands of sushi take-away is in full swing, all due to the interest in taste fresh, freshly prepared and quality products. 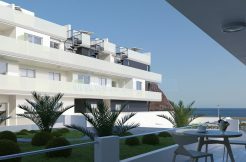 The SushiTake initiative is probably the pioneer and most active of those established in Spain. Develops a concept of sushi craftsman not only fresh, but recently developed in the field of supermarkets and hypermarkets. HiperDino in his new stand continually offers sushi prepared with fresh ingredients of the highest quality, a fusion of Japanese cuisine with Western products and more than 120 forms available, including original and innovative creations. 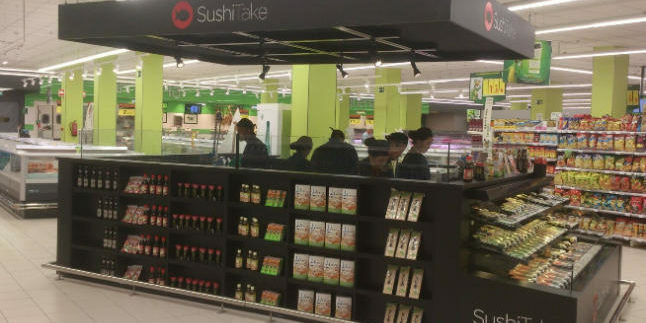 The national expansion agreed with the HiperDino group for opening different stands of sushi to bring in the Canaries, with carts tasting to choose the desired, is an island exclusive SushiTake, oriental group based in Madrid that began its activities in 2013 and which has a total of 42 stands spread throughout the national territory and Italy. 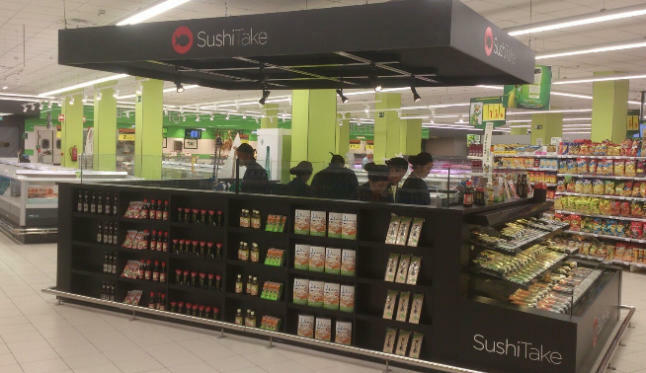 The first stand with which SushiTake be released in the Canary Islands is located, since 11 May 2016 at the Siam HiperDino Hypermarket Mall of the town of Adeje.